When it comes to mascara, most of my clients tend to be loyal to their favorite brands. It doesn't matter whether your favorite costs $4 or $20--sometimes the cheaper versions can be just as good. But what about vegan mascaras? Even natural drugstore brands tend to include beeswax. Below, I've compiled a list of my mascara recommendations for any need. 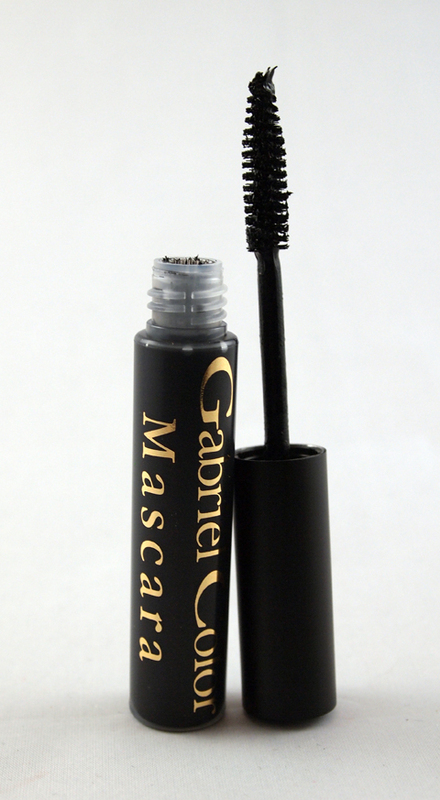 Everyday: For a basic, natural mascara in black and brown, it's hard to beat the vegan and gluten-free formula from Gabriel (and sister company Zuzu). While it costs a little more than drugstore mascaras, it seems to just be a good basic mascara and is often available in local health food stores. Colors: If you want a regular colored mascara, check out Zuzu Luxe. If you need a waterproof colored mascara, Blinc Cosmetics offers a vegan but less natural option. Waterproof: I rely on Beauty Without Cruelty's Waterproof mascara for all my bridal clients. It applies much like a regular mascara but has more staying power, and will remove at the end of the day. Long-lasting: In extreme weather and other situations, this Blinc Cosmetics mascara is almost guaranteed to stay put. It is waterproof and comes in multiple colors, but costs more than the average mascara. Budget: E.L.F. offers two mascaras that are vegan and very cheap, including the Studio Mascara and Mineral Mascara. However, I can't speak for their performance, as I haven't used them personally, and the ingredients are often not as gentle in products this cheap. In a pinch: If you need mascara in a hurry, many drugstores and superstores carry Physician's Formula Organic Wear mascaras. They are fairly gentle and cruelty-free, but do contain beeswax so they are not vegan. For very sensitive eyes: If you have very sensitive eyes and allergies to iron oxides and/or mica, there are a few options out there. Rejuva Minerals has a very gentle mascara that's mica-free, and E.L.F. offers one that is both free of iron oxides and mica. 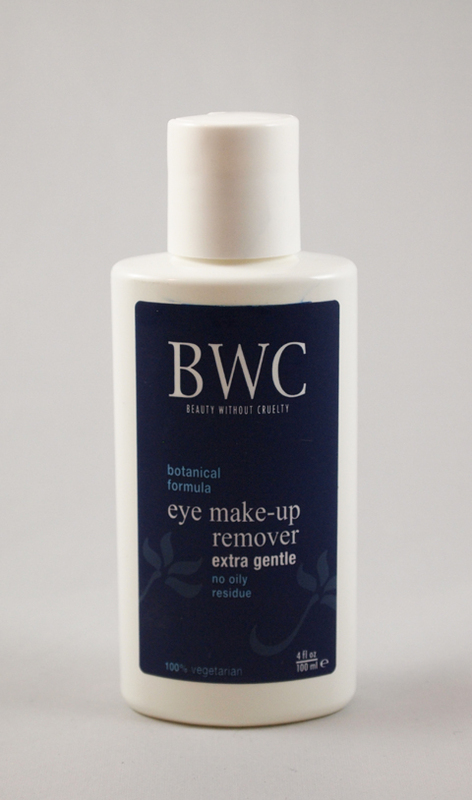 Removers: Try a gentle remover such as Beauty Without Cruelty's Extra Gentle Eye Make-up Remover or Earth Science's Chamomile and Green Tea Eye Makeup Remover (which claims to be waterproof). Cheaper options include olive oil and coconut oil. For more information, check out my tips on applying mascara and curling lashes as well. Click here for the latest mascara reviews. Disclosure notice: Some products mentioned in this article were sent to me free of charge by the manufacturer for review. No additional compensation was accepted and the opinions are my own. Please verify any claims with the manufacturer, especially if you have any allergies or concerns. This post contains affiliate links. Kaylin also works as a paid consultant for Rejuva Minerals.